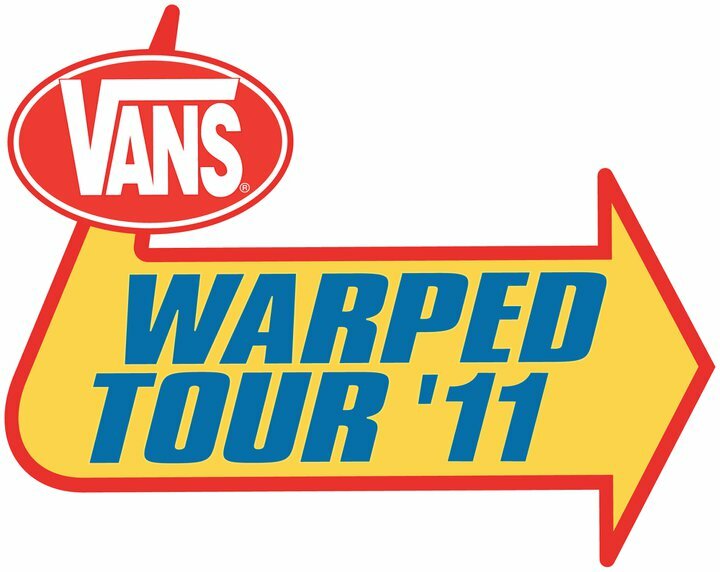 Getting ready ladies & gentlemen, today High Voltage embarks on the Vans Warped Tour journey. A full day of vibes, music, sunshine and more. We’re most looking forward to our High Voltage favorites Foxy Shazam, but we hear great things about dubstep artists Big Chocolate as well. If you’re headed to Pomona this AM – find us on the grounds!